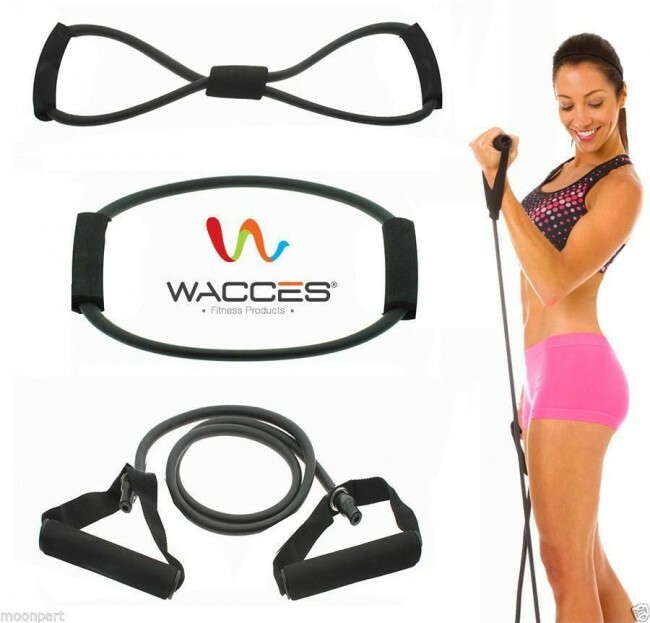 If you're looking for an amazing challenge with your resistance tube training, the Wacces 3pcs Resistance Set is the ideal product for you! 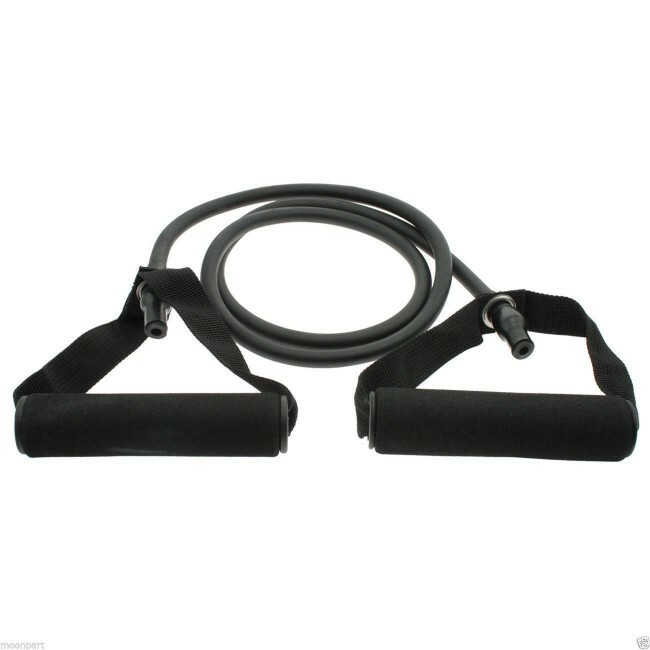 This total body training system gives you a resistance-based workout that will help you build strength, and the comfort-grip handles will ensure you'll get a firm hold on your fitness routine. 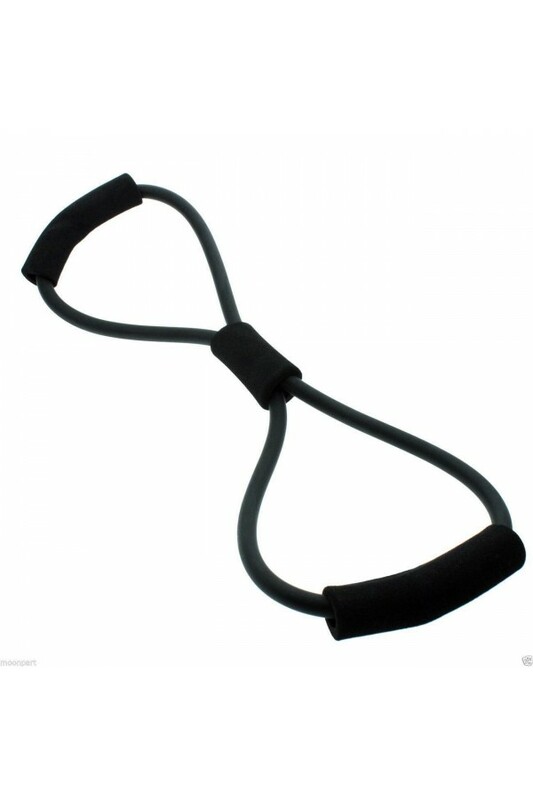 The O-Shape Expander is great for buttock exercises and sculpting the muscles at the tops of the legs. 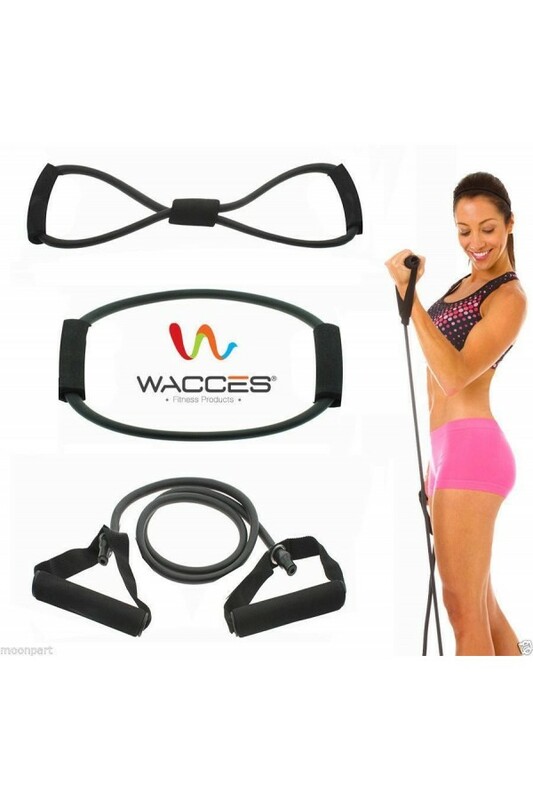 Use the bands will give your legs that desired shape. 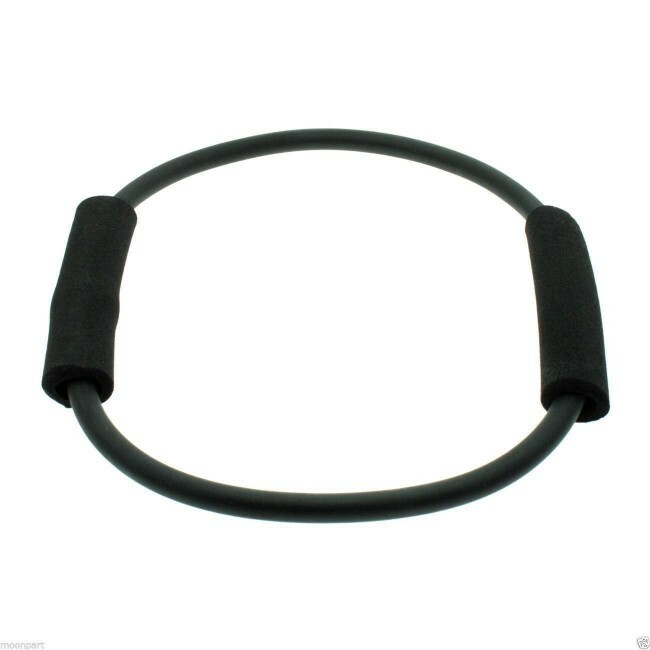 8-Shape Expander- Ideal for using on the lower legs, this will help you tone the ab and hip muscles,as well as shaping the lower and upper leg. This Pilates set is ideal for beginners and professionals, looking to improve their postures by strengthening and conditioning muscles. 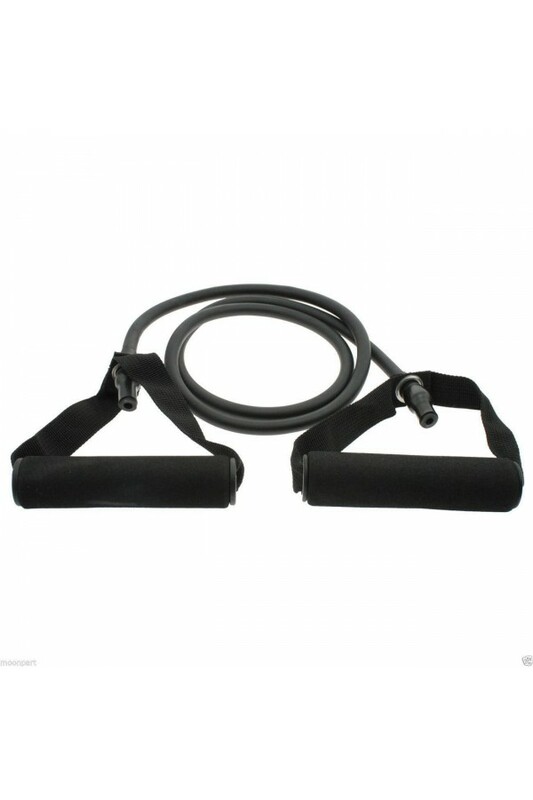 Strengthen your muscles with this compact and convenient three-piece exercise band set! Workout at home with personal pilates set. Easy to store, light weight and fully portable. 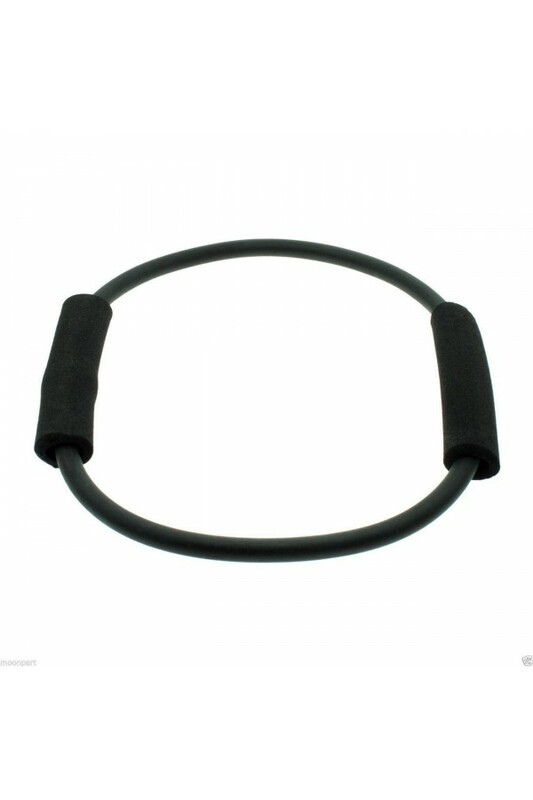 Made of black durable rubber, complete comfortable foam grips. 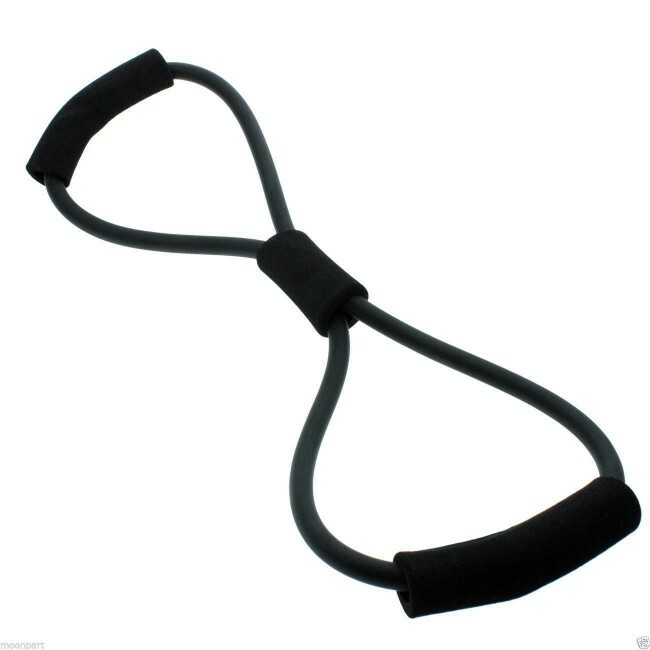 Great for flexibility and movement exercises.